Home » Airlines » ExpressJet. ExpressWho? 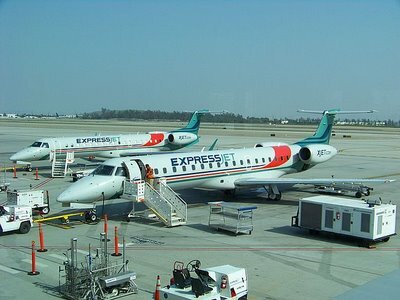 ExpressJet is the surprising tenth entry on the list of biggest airlines in North America based on passenger numbers. If there is any doubt that regional airlines rule some altitudes of the North American skies, well this list shows how dominant regional carriers are. 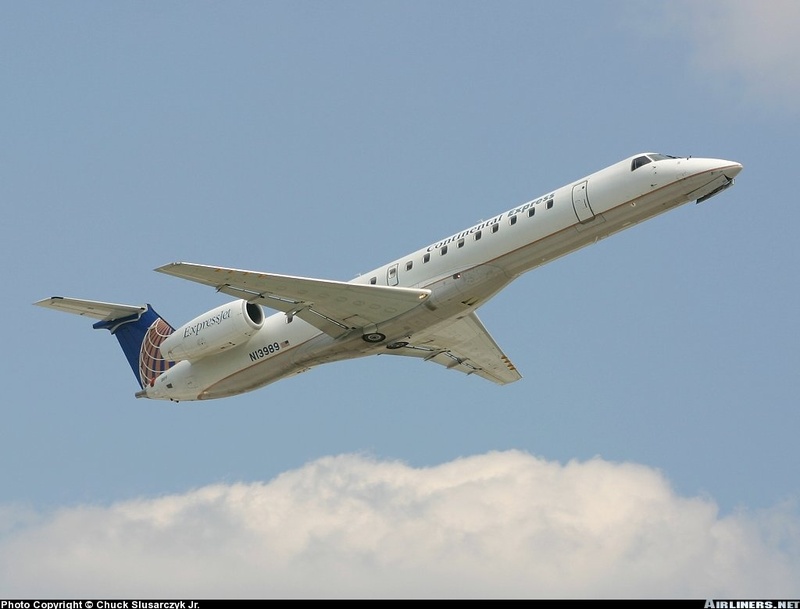 ExpressJet will be folded in with Skywest as its subsidiary - Atlantic Southeast Airlines - has recently merged with ExpressJet. ExpressJet has flown regionally under the Continental Airlines banner.